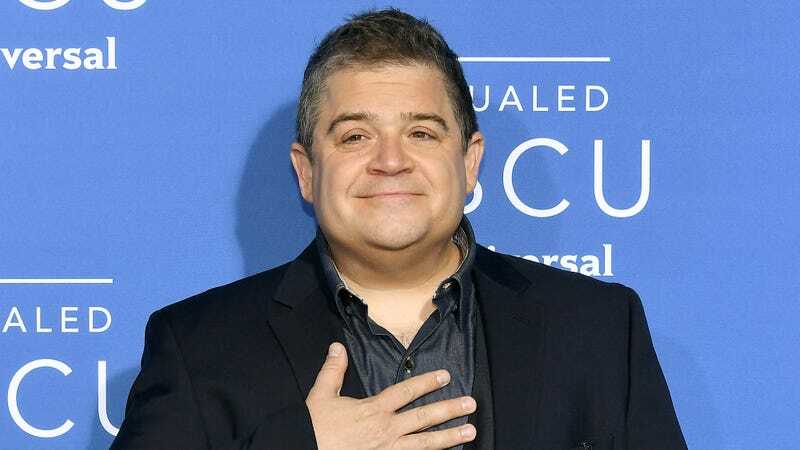 Patton Oswalt has gone through a lot since he recorded his last Netflix special in 2016, including winning an Emmy for the special and a Grammy for the album version of it. More importantly, his wife, Michelle McNamara, died on the day before it was set to be released, and Oswalt has been fairly open about how devastating it was to lose her. Now, Oswalt has lined up another Netflix special, and it sounds like it’s going to be primarily about how he’s been using humor as a coping strategy. This comes from Entertainment Weekly, which says that the special will be titled Annihilation and that it will be released on Netflix on October 17. It was filmed at the Athenaeum Theatre in Chicago earlier this year, and dedicated A.V. Club fans who attended our fourth annual 26th Annual Comedy Festival may recall having seen it already.